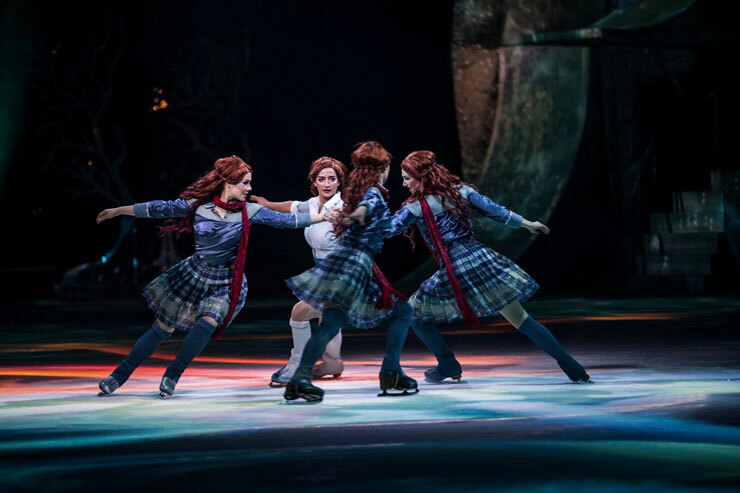 Cirque du Soleil brings a little chilly ice to South Florida with "Crystal," an incredible production performed on the ice. If you missed "Crystal" when it made a brief stop in the Miami area last year, local audiences will have another opportunity to see this unique show. Not the normal fare expected from the Canadian company that produces over-the-top circus themed extravaganzas with world class performers, "Crystal" explores the artistic limits of ice with a combination of stunning skating and acrobatic feats. Instead of a tent, this production has a frozen playground as its stage of speeding skaters and acrobats. "Crystal" is the story of a misfit, named Crystal, a dreamer searching for something more – like many of us. Feeling lost, she wanders out on a frozen pond and falls through the ice (a great spectacle in the show). In the underwater world of her imagination, she sees a reflection of herself – her alter ego – who guides her and shows her a distorted version of her life. The two, dressed identically, skate through a fantasy world of characters until Crystal breaks through the ice and faces reality once again. For the return engagement, Scott Smith, a Fort Lauderdale born skater, has joined the company. Certainly not a new comer to world of skating, Scott has been skating since he was seven and skating on the national and international level since age 13. 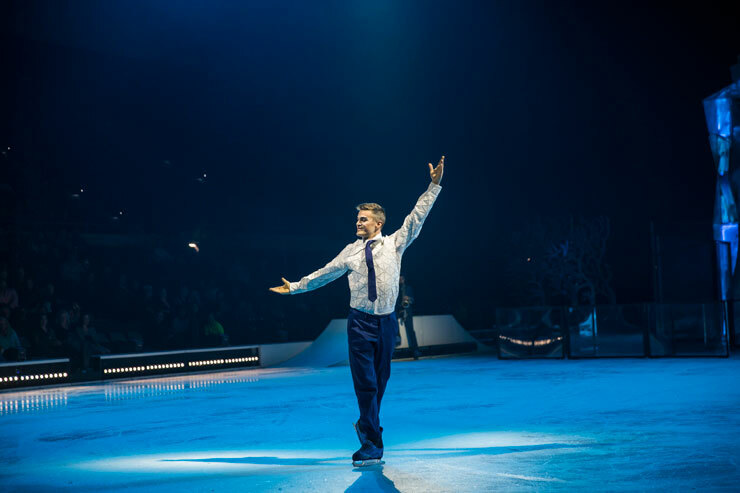 In his career, he has won three senior international medals (silver at the 2003 Nebelhorn Trophy and 2003 Karl Schäfer Memorial, gold at the 2005 Ondrej Nepela Memorial—and placed fifth at the 2005 Four Continents Championships). At the 2006 U.S. Championships, Smith was the only competitor to complete a clean quadruple jump. 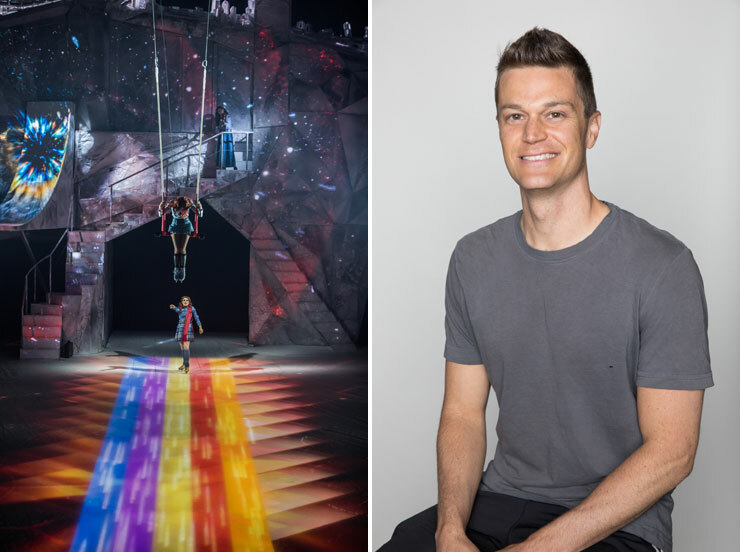 The world of "Crystal" is different from other Cirque shows in many ways. For one, it requires the acrobats to skate and the skaters to maneuvers they might not have ever done previously. For example, Smith, who is used to performing trip jumps, has been given the dangerous feat of doing a backflip over another performer laying flat on the ice. He also has added juggling to his skills, specifically for this show. Both gymnasts and skaters perform acrobatics on the ice and in the air using disciplines such as swing trapeze, aerial straps, and other acrobatic techniques. Skating styles include synchro, freestyle, figure and extreme skating on ramps, as well as pure speed skating. Smith says the music brings it all together. “I love the music and I’m looking forward to the release of the CD.” The music of "Crystal" is described as cinematic, underscoring the action and supporting the narrative and action. 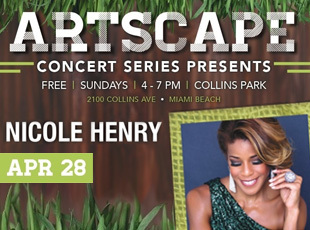 The score includes grand orchestral sounds to klezmer-style chamber music to melodic folk and rock-tinged beats. 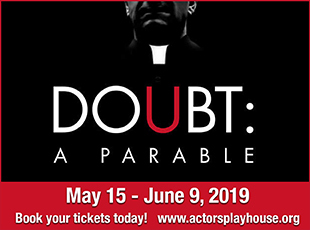 The audience will recognize some cover versions of well-known pop songs that were specifically recorded for the show. 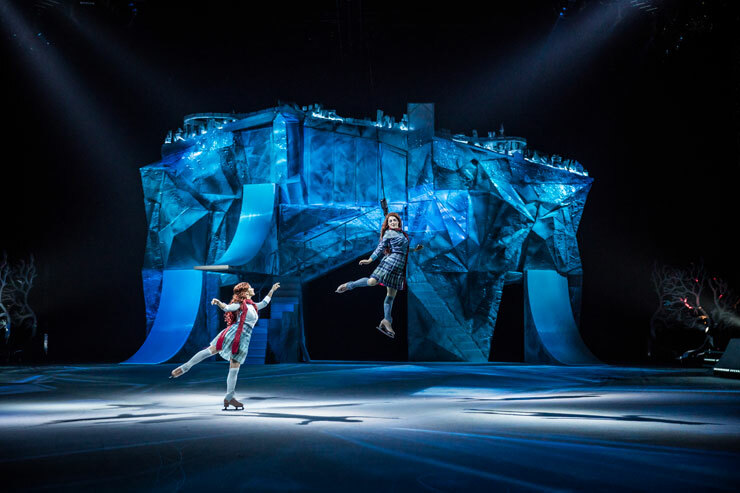 Cirque du Soleil’s "Crystal: A Breakthrough Ice Experience," runs from Thursday, Dec. 13 to Sunday, Dec. 16 at the American Airlines Arena, 601 Biscayne Blvd, Miami. For ticket info call 1-800-745-3000 or visit www.cirquedusoleil.com. Ticket prices range from $41 to $160.